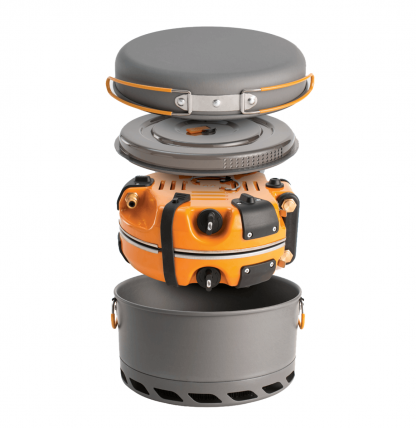 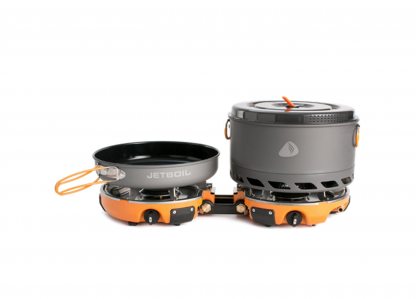 The JetBoil Genesis is a Basecamp stove system designed for hunters looking for a compact, yet functional two burner cooking system. Using the same FlexPot Technology as the backpacking stove systems that JetBoil is famous for, boiling water is quick and easy with the Genesis, and with its 5 liter pot you can easily boil water for everybody at camp. This system also comes with a frying pan, and an option to link either more than one 2 Burner system together, or add the LUNA, a small satellite burner for making coffee while breakfast is in the works. 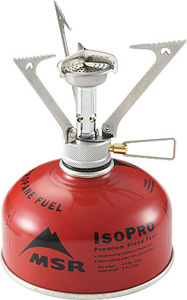 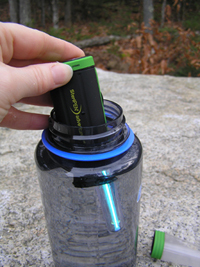 This system run’s off standard propane, making locating a fuel source much easier than IsoButane, and furthermore gives the end user the ability to hook it up to a 20lb Propane tank for those longer trips. 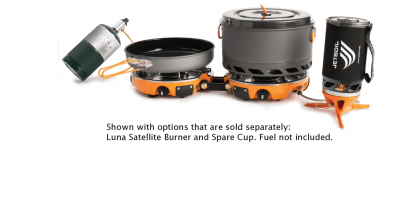 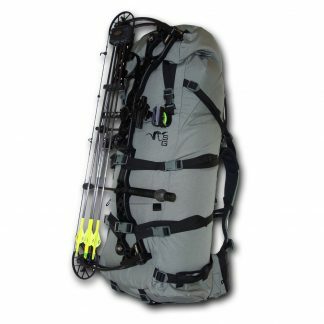 This system has become increasingly popular with the Alaskan Guides and Outfitters setting up basecamps all around Alaska. From the Alaska Peninsula, Kodiak, and the gravel bars of the Brooks Range, the Genesis has changed the way we do Basecamp!